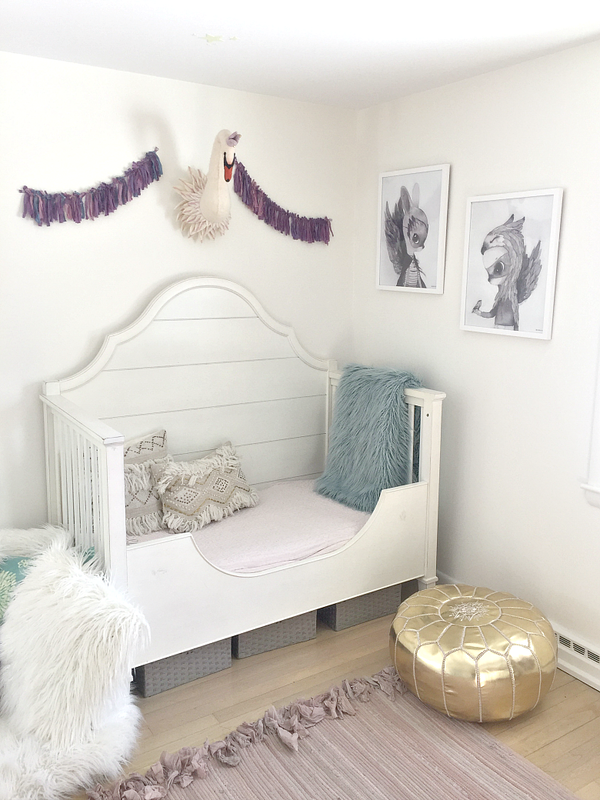 I am so excited to showcase our very first Big Girl Room! 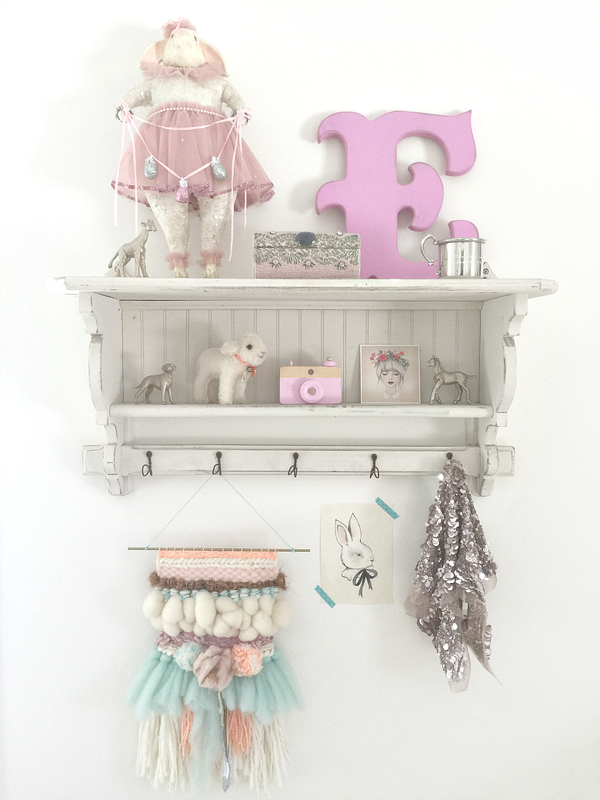 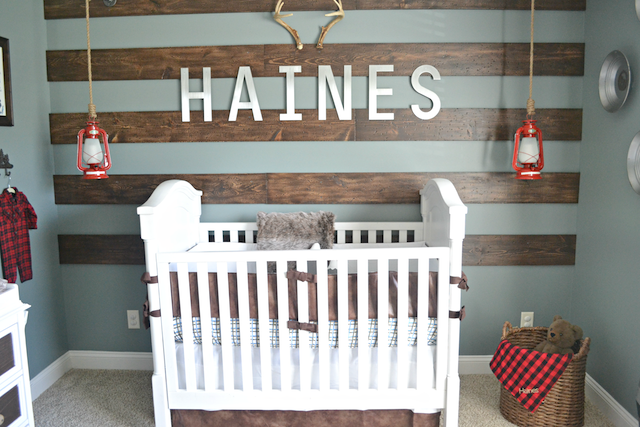 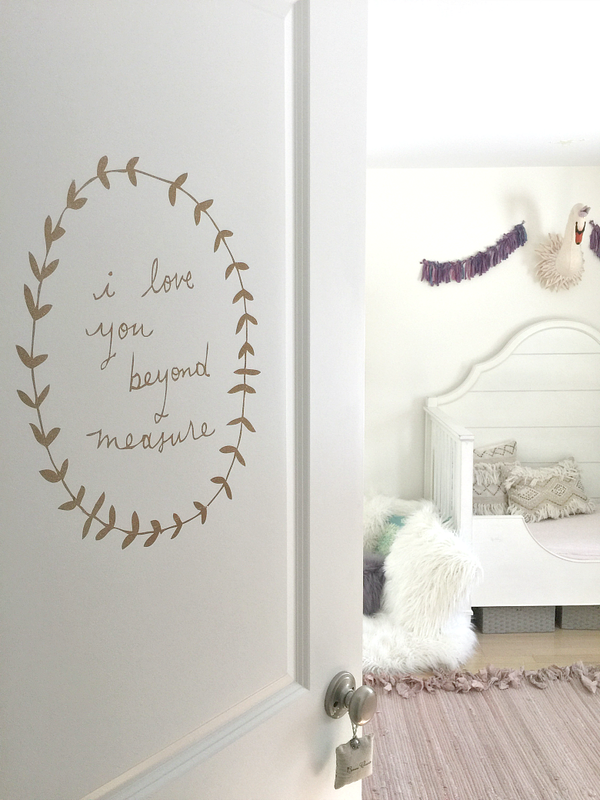 I love sharing all things baby, including nursery inspiration, however, their room design does not have to stop there! 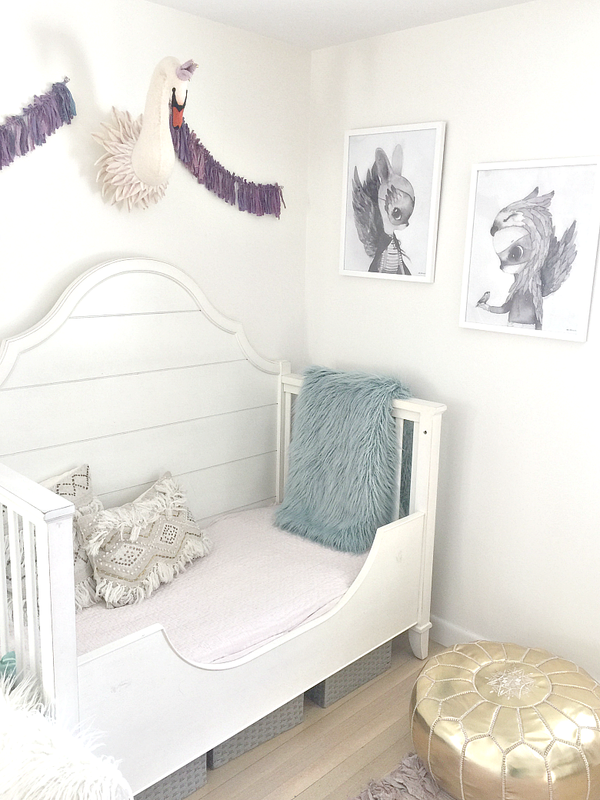 As your babe begins to grow their space also begins to transform and that can be just as exciting! 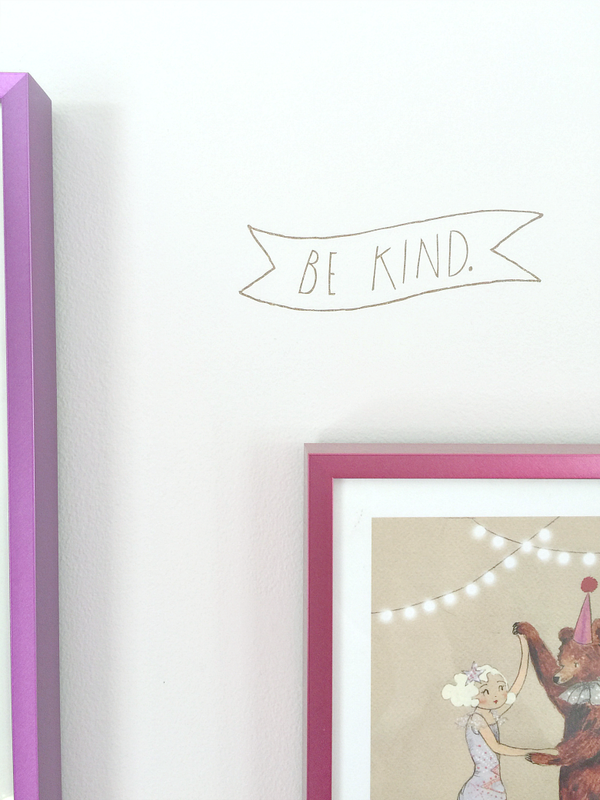 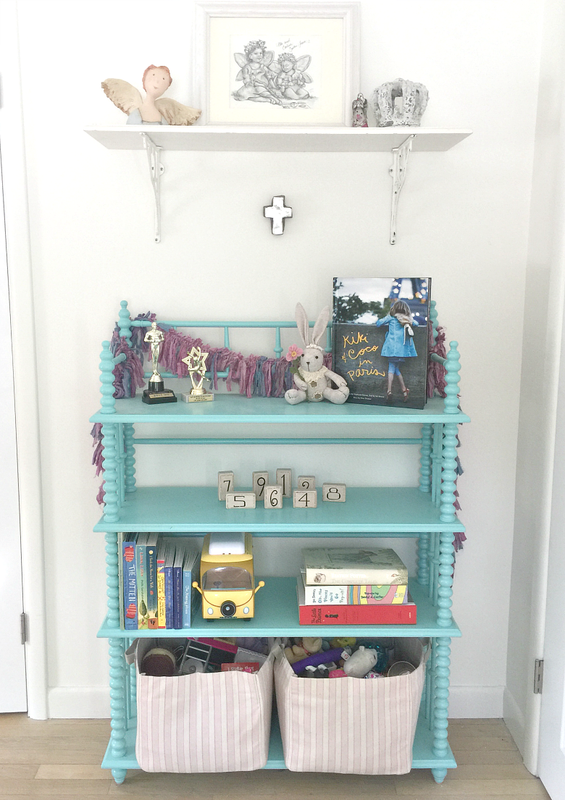 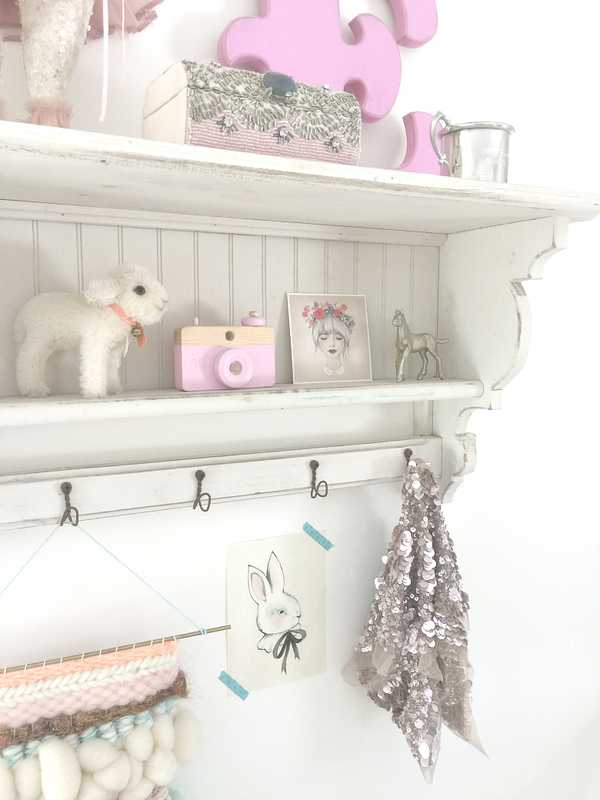 Today, I am sharing a sweet Big Girl's Room that is not at all predictable! 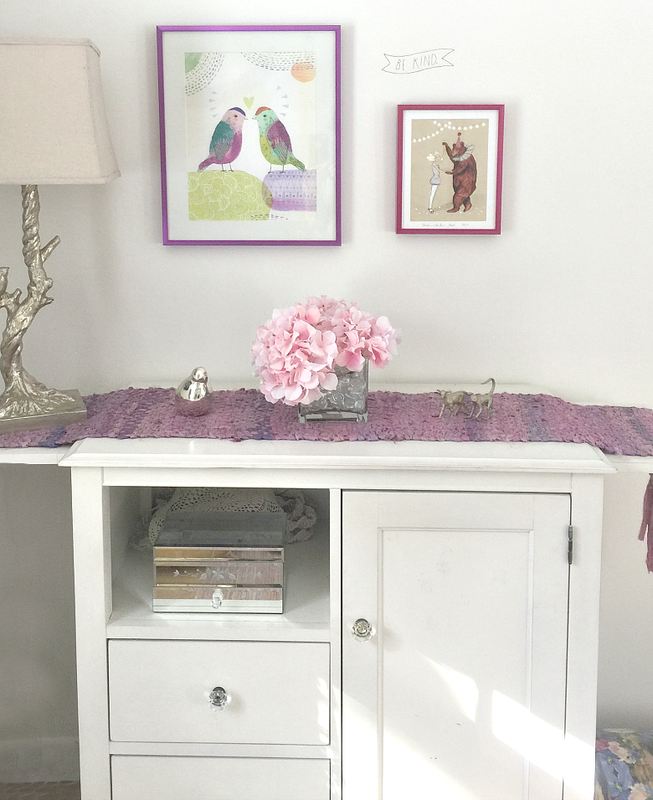 Full of whimsy and eclectic accents, this charming space is rich with color and fun! 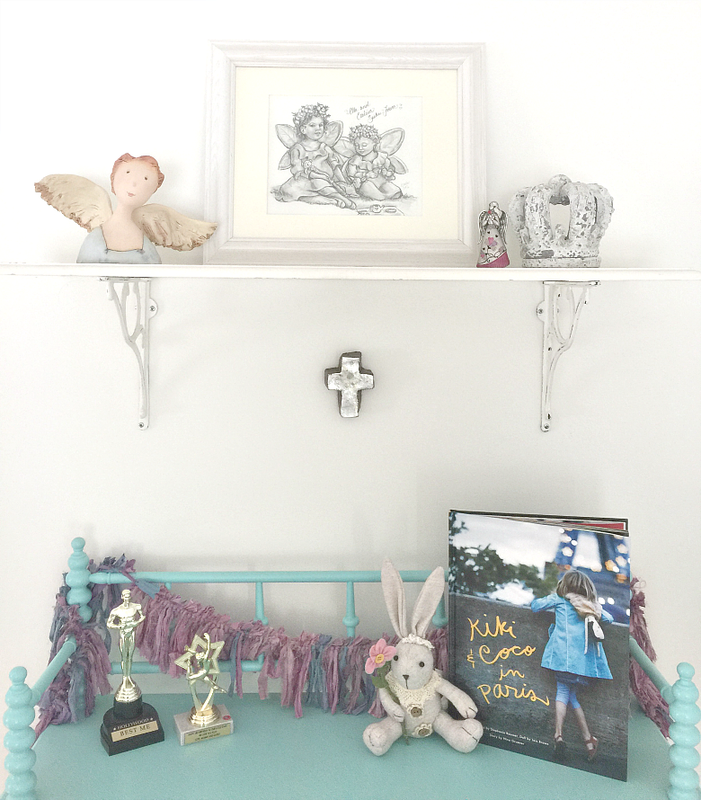 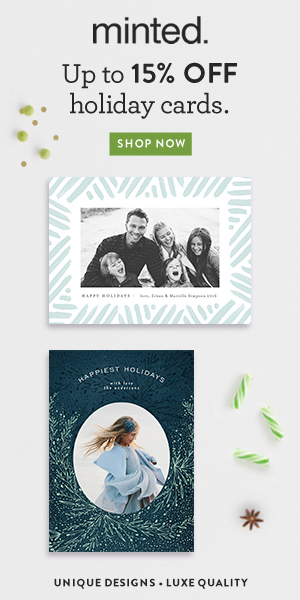 Styled by talented mom Kara via her services at Darlings & Daydreams, she did not miss a beat with her incredible eye for pairing classic and modern with home-made! 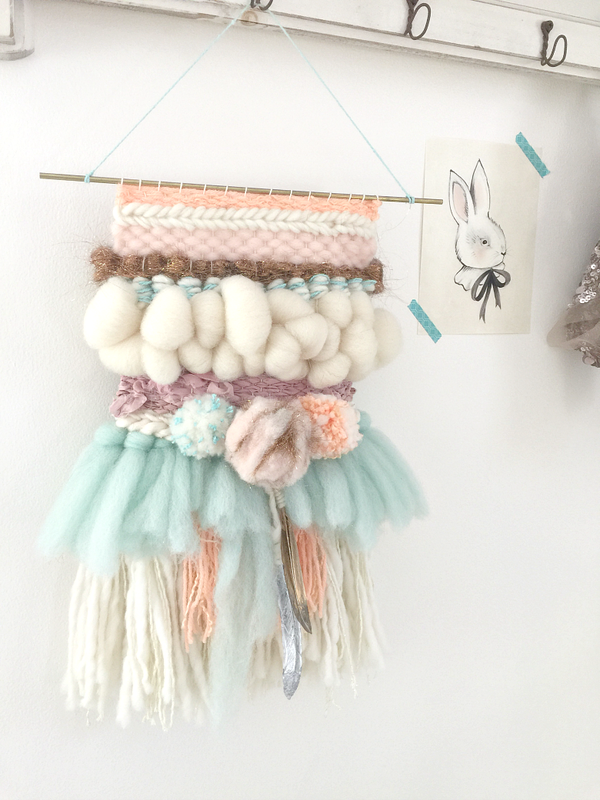 The silk banner, window treatments & weaves were all hand-made with love by Kara herself from her Needle & Knot Collection! 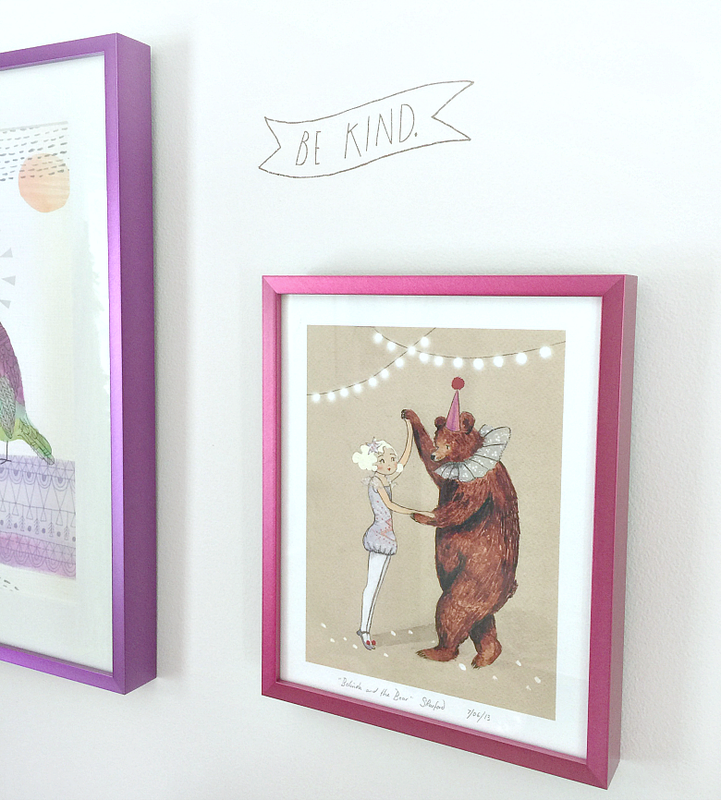 Kara is truly talented in more ways than one!